Bobby Z in blue @ the fair! 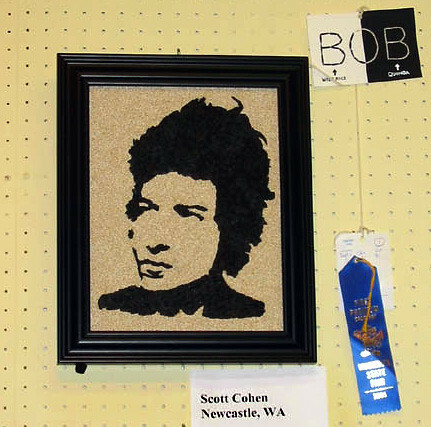 It's crop-art baby... Ohhhhhhhh Yeah! 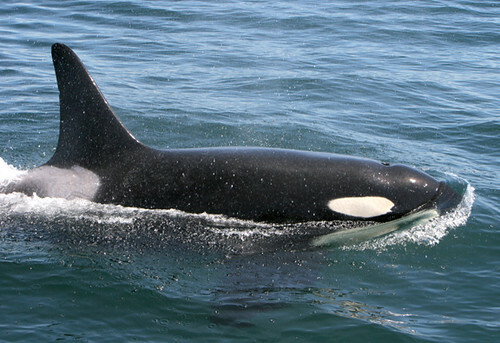 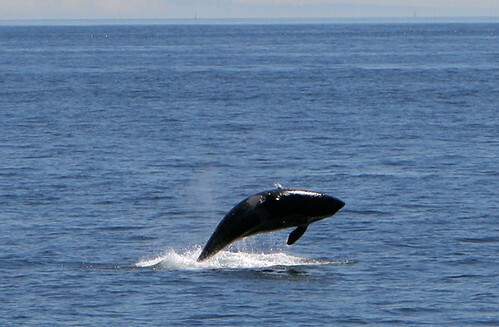 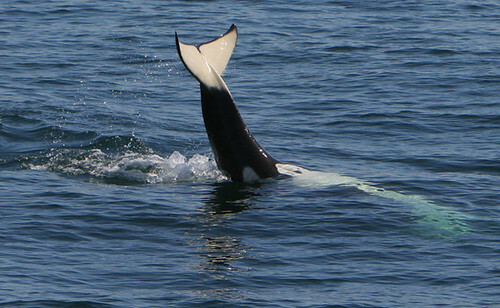 These were from a whale watching trip near the San Juans.